In this introduction to the stained glass windows, learn about the tales they tell from Creation to stories from American history. We move from our earliest windows in the lower lever (crypt) to the newest ones at the clerestory level of the nave. Learn about the tales they tell, from God’s creation of the universe to stories from American history to the Last Judgment. Hear about the creative process which combines the artistry of the designers with the technical skill of the fabricators. See and hold some of the materials that go into each window. Practice “reading” a window, decoding the symbols that add meaning and depth to each lancet and train your eyes to find enrichment in small details.  While walking through the Cathedral, the group will be able to see how the Cathedral windows change stylistically from 1911 to the 2000’s, as well as how each window tells its individual story. In-Depth Tours tours offer a special, in-depth look at aspects of Cathedral artisanship for visitors aged 10 and older. Reservations are encouraged but not required; space is limited. The tour meets at the west-end docent station, nave level, just inside the main doors.